Tech giants are reshaping online retail. 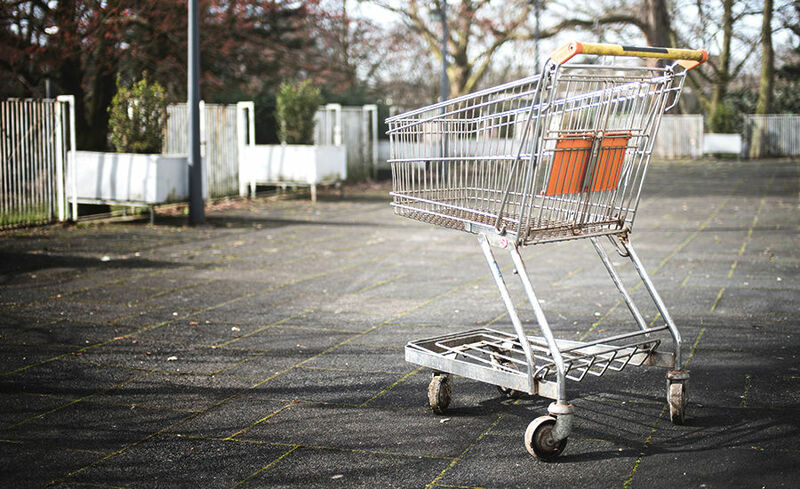 Here's why it's important to keep pace with enterprise e-tailers. Amazon has set the pace for the e-commerce industry. They’ve discovered the key to keeping their customers satisfied: endless product reviews, convenient shopping cart features, wish lists and not to mention the convenience of 2-day delivery (or in Whole Foods’ case, two hours). They employ thousands of software engineers, leverage robust targeting technologies, have one of the largest computer infrastructures and operate a highly-efficient supply chain. Enterprises like eBay, Best Buy and Wal-Mart have taken control of the online retail industry in the same way, keeping smaller e-tailers on the edge of their seats. The biggest challenge in front of e-commerce companies is how to keep up. To do so, they must recognize and seize the opportunities available in this evolving industry. In Q1, online retail reached $100 billion, a 14 percent growth compared to the first quarter in 2017. That number is based on more than one trillion visits to 4,500+ retail sites. While Amazon might be the one-stop-shop taking over the industry and acquiring corporations, there’s clear growth opportunity for e-commerce of all sizes. 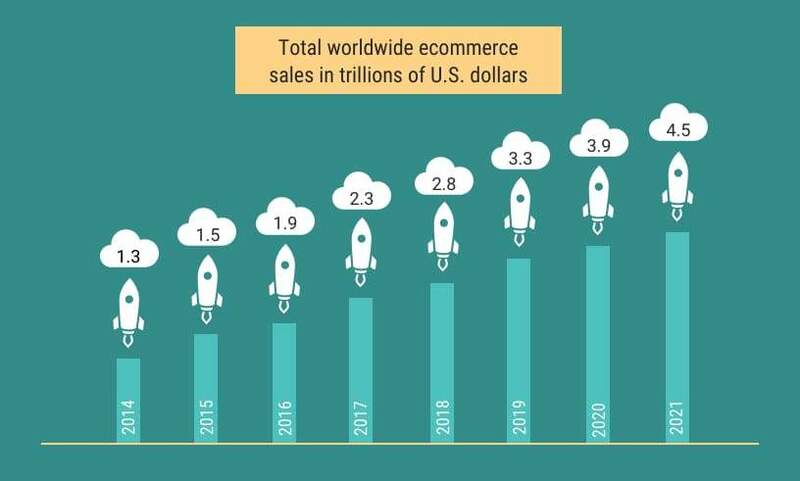 By 2021, global e-commerce revenue will reach $4.5 trillion and the industry is growing 23 percent year-over-year. Considering that kind of upward trend, it’s hard to believe that thousands of small American companies are still without websites and not taking advantage of the opportunities ahead. New things are on the horizon that will enhance insights, tools and functionality to reach and retain customers. This comes in the form of two fronts: automation and personalization. Enterprises fuel their customer journeys with these tactics using large-scale research and technologies, something e-commerce companies have struggled to duplicate for years. Many platforms have never offered automation and those companies who have figured it out have remained tight-lipped. But now, marketing automation has become more widely available with new tools and e-commerce platforms. Companies are finding ways to automate the buying process from the time a user sees an ad to when the order arrives at their door. Lastly, customers crave convenience. Whether that’s in the form of fast and free shipping or an intuitive shopping cart, people want user-friendly experiences. If a website or a platform is too difficult to navigate or doesn’t easily offer what the customers desires, you’ll lose that sale. With new social and targeting innovations, however, e-commerce can offer convenient, accessible shopping. Take social commerce for instance. While the concept is nothing new and its adoption has been gradual, social commerce is providing the convenience shoppers want. Switching between social platforms and browsers is soon to become a thing of the past. Instead, social media users have instant access to shopping without ever having to leave Facebook. Multi-channel commerce will offer the same ease of shopping, allowing your customers to buy your product from multiple places across the web. If there’s one thing enterprise companies are struggling to fulfill, it’s the desire for U.S. e-commerce goods in foreign countries. 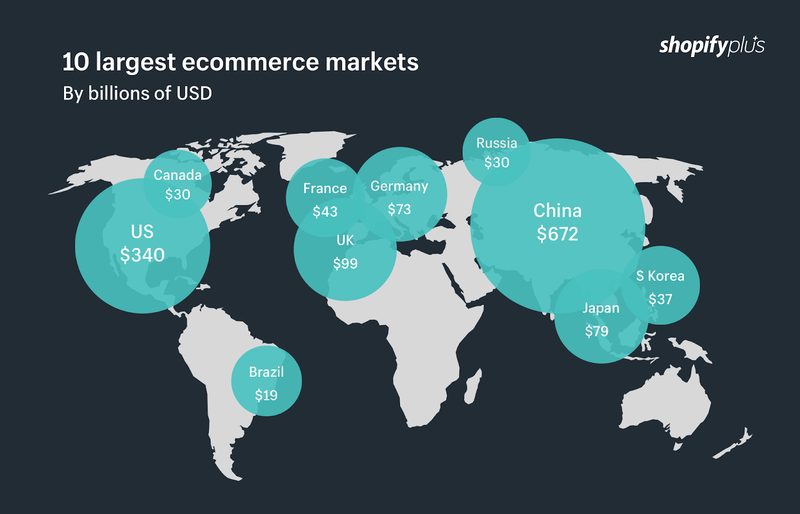 Consider the top e-commerce markets. Africa, Australia and South America remain mostly untouched by e-commerce goods. While the markets are not as extensive, the demand is high. The problem is that getting products into these countries presents risk and fraud. Enterprise-level companies are recognizing the opportunity, and small e-commerce stores should, too. It’s going to be a race for corporations to dominate these markets. That doesn’t mean small e-tailers should turn their backs. There are companies dedicated to helping e-commerce products make their way into these hard-to-reach countries by setting up secure distribution centers that eliminate fraud. What e-commerce companies will need is a trusted fulfillment partner and an infrastructure that is ready to handle the load from global demand. By 2026, millennial expectations will rise to the desire for instant, round-the-clock access and fast turnaround. Small e-tailers can’t fall behind in these market trends. Instead, they should keep pace with those who are setting them. Amazon dominates the market not only because of its mergers and acquisitions, but because it understands its customer on a deeper level. Its e-commerce stack is so robust, it knows what the customer craves. Competing with that kind of convenience, targeting and innovation on a much smaller scale may seem out of reach, but with the right tools, tactics and data-driven solutions, there’s viable opportunity and success awaiting.